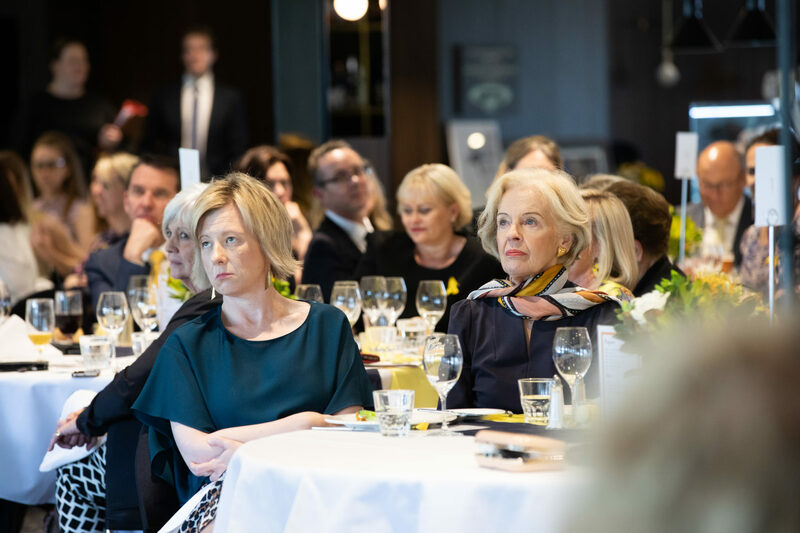 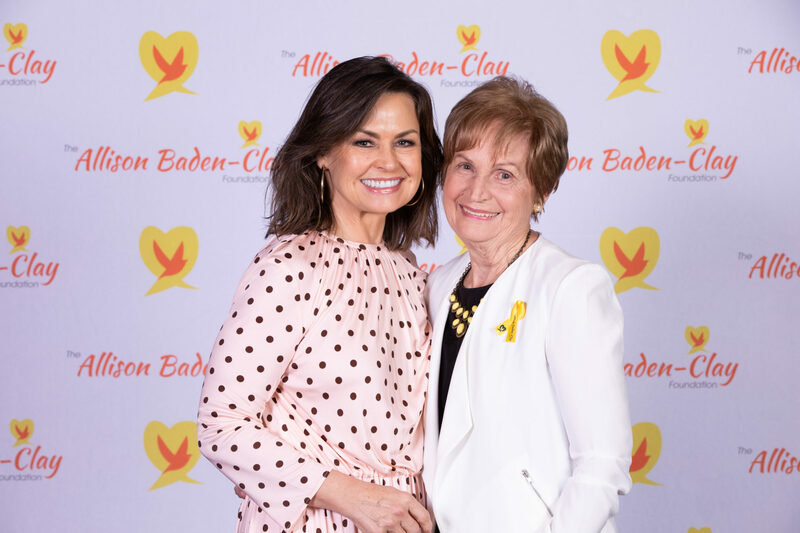 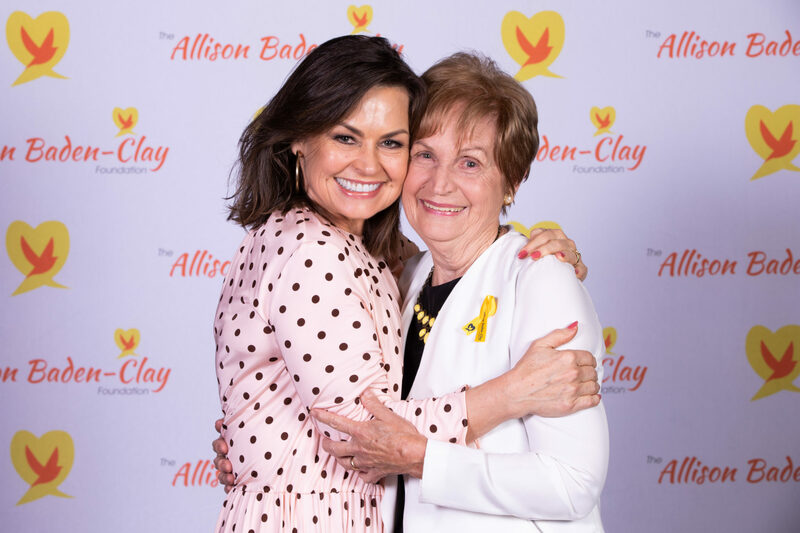 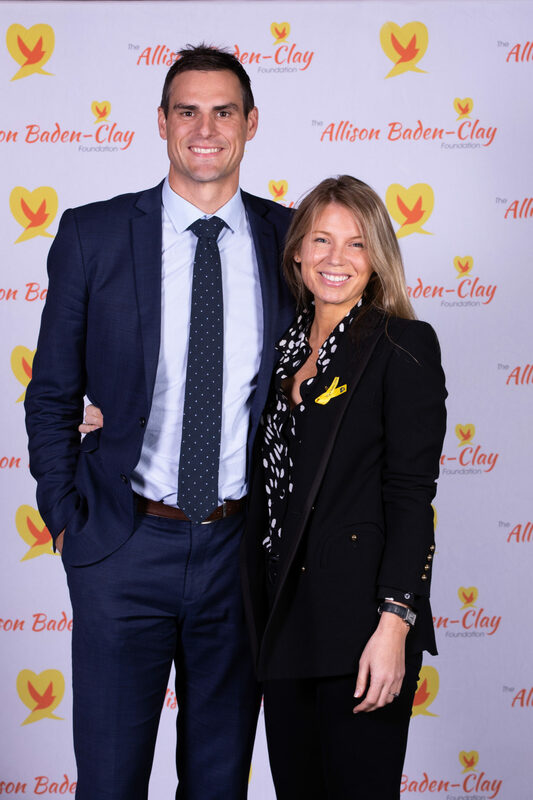 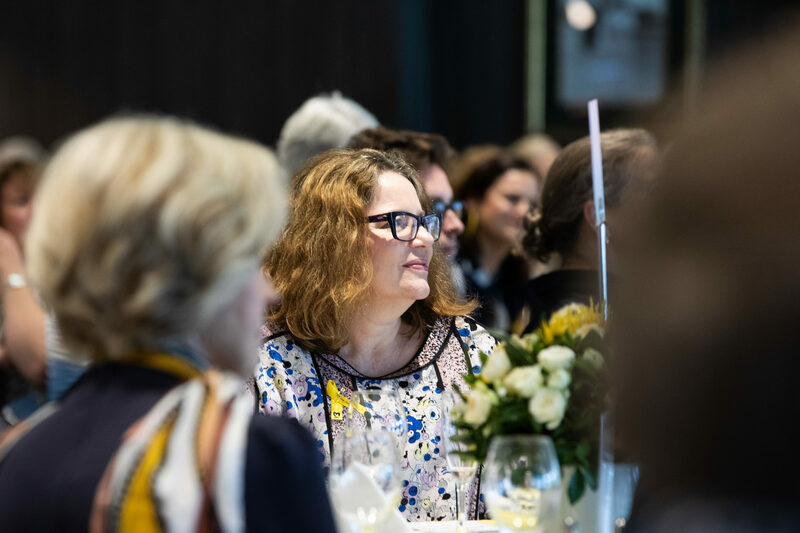 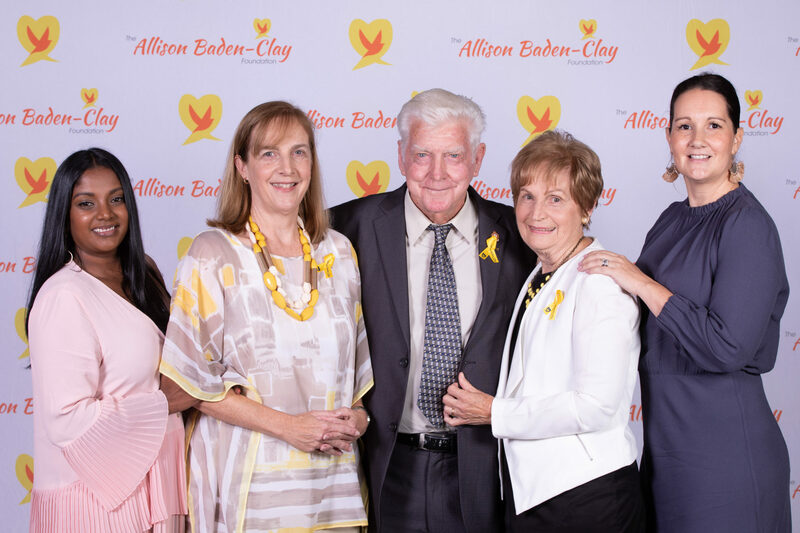 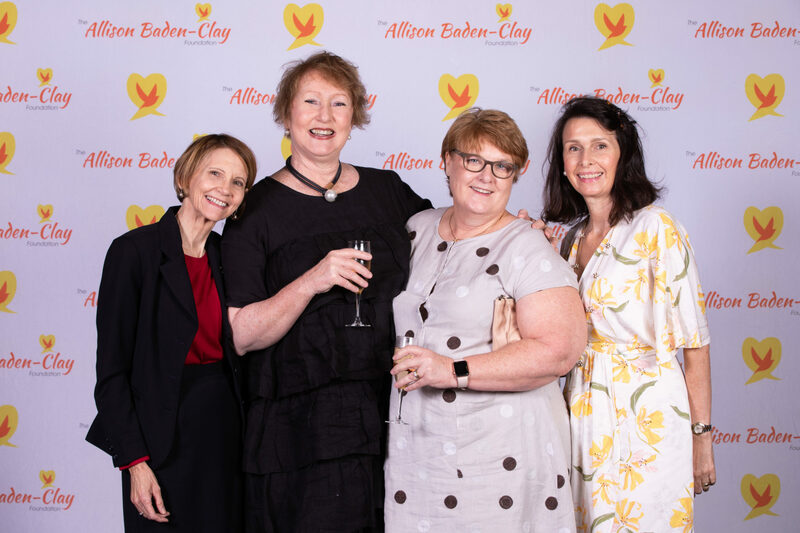 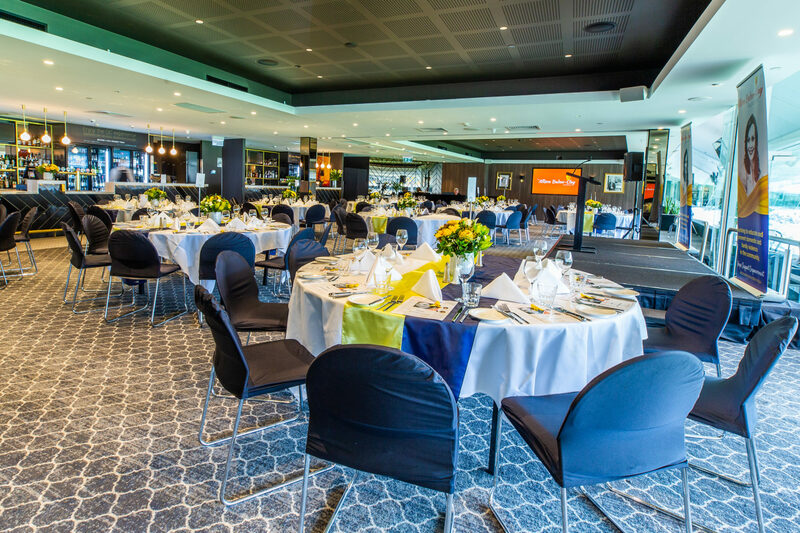 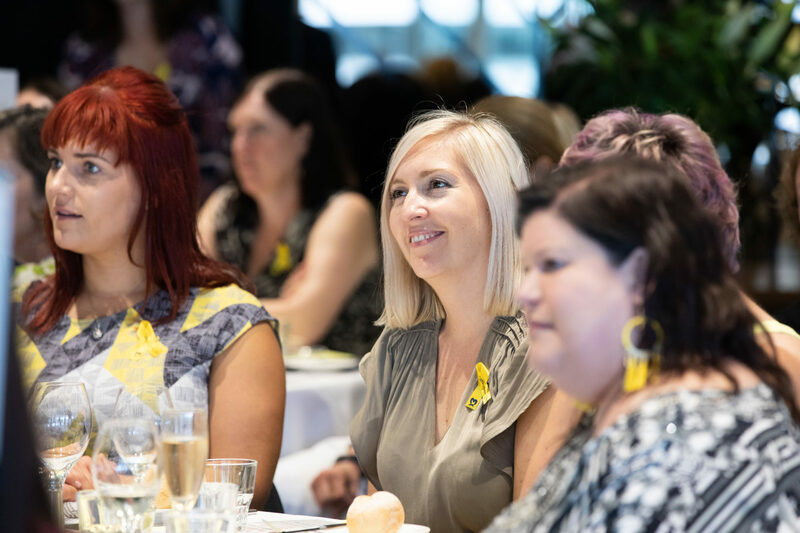 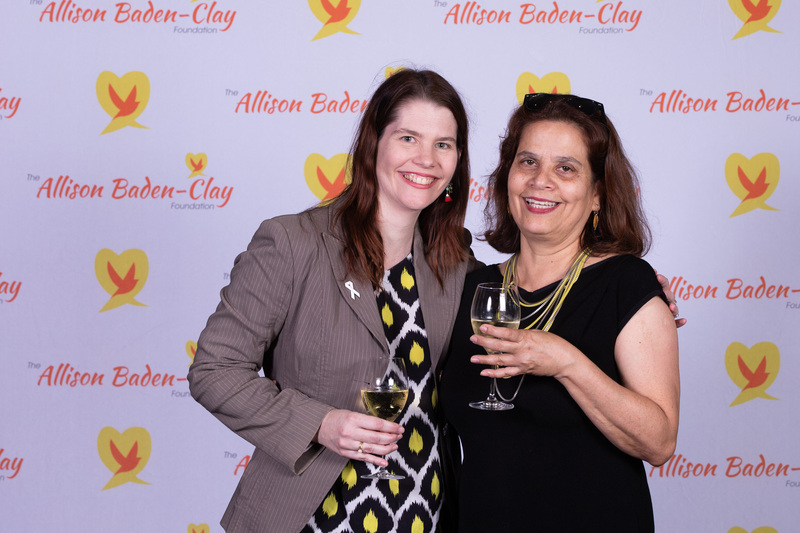 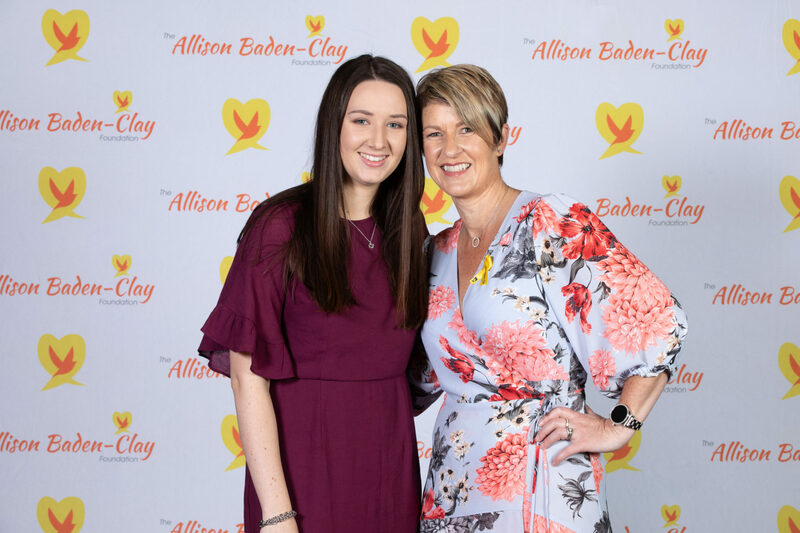 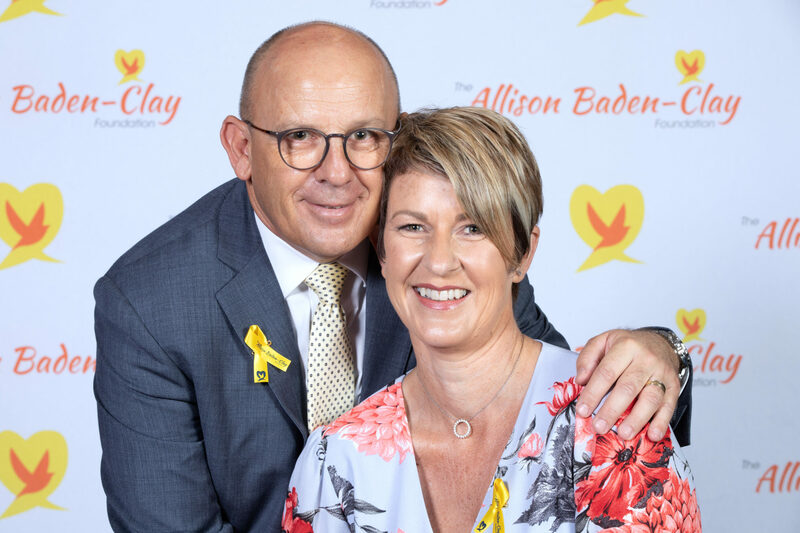 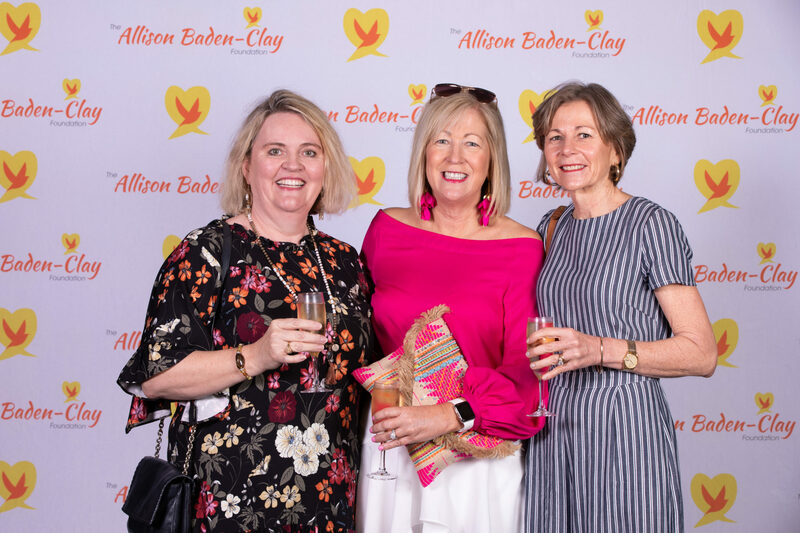 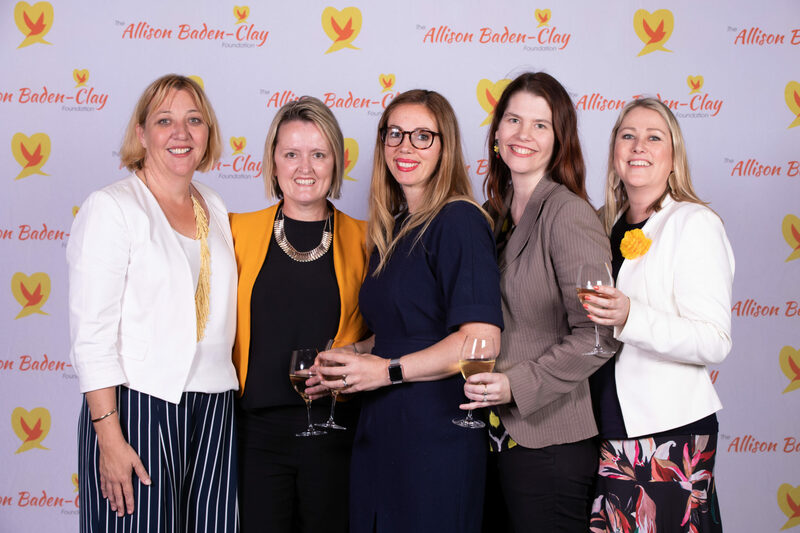 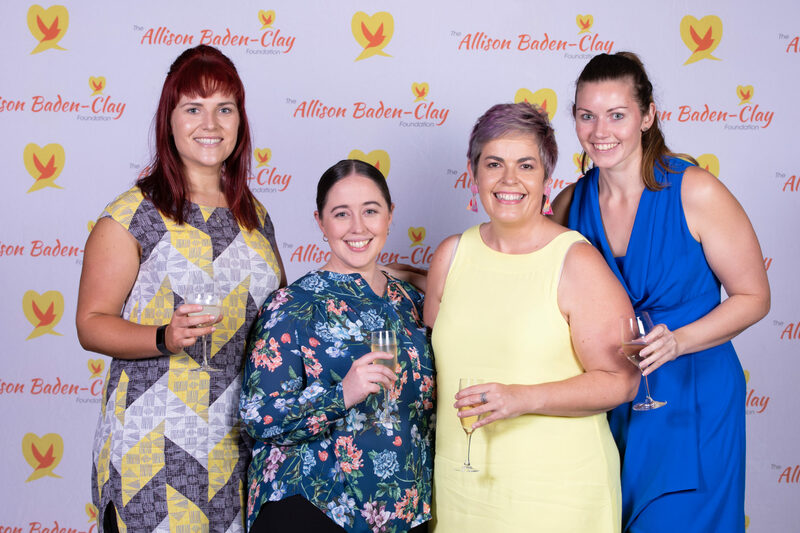 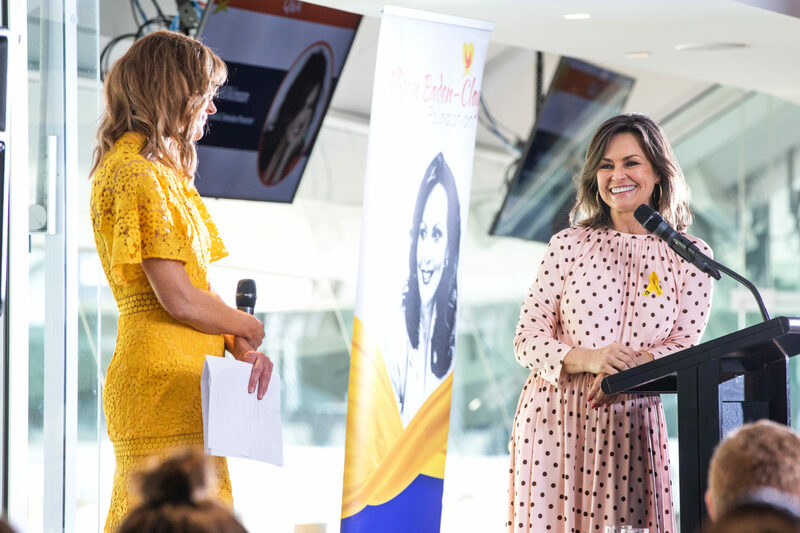 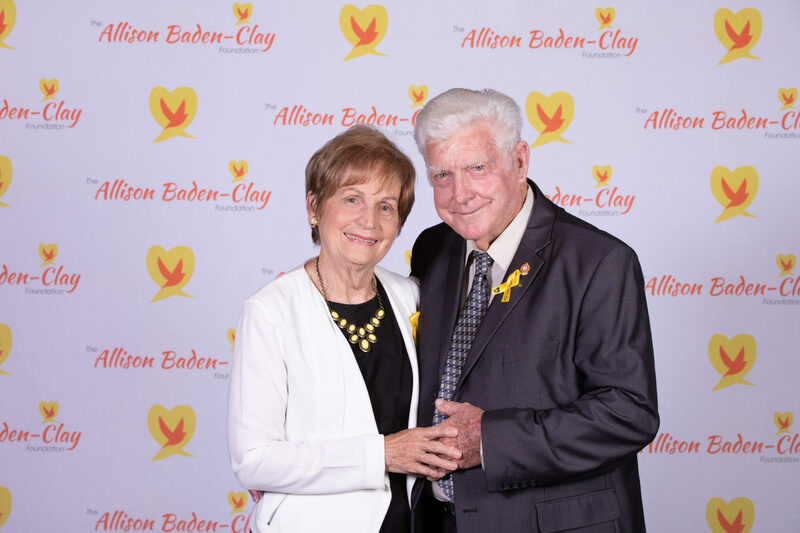 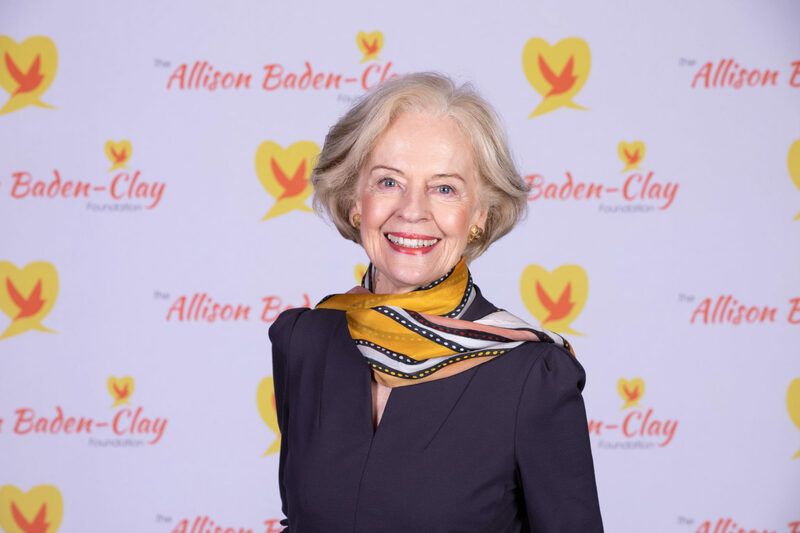 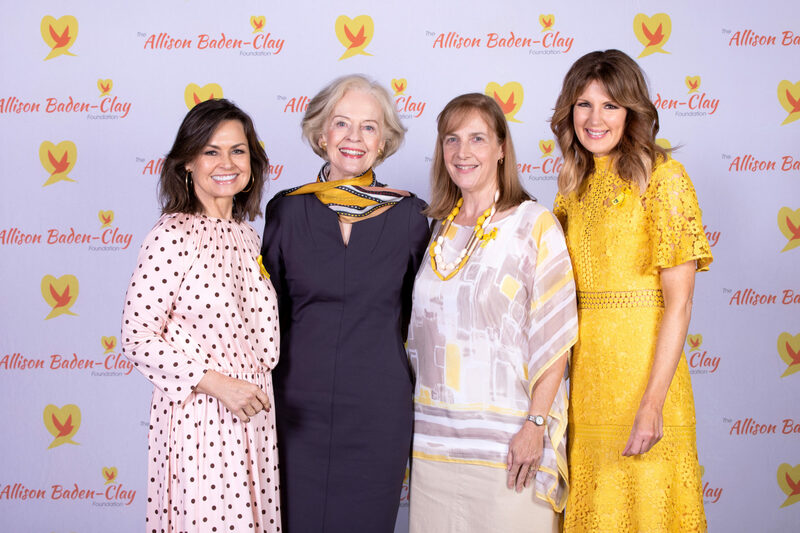 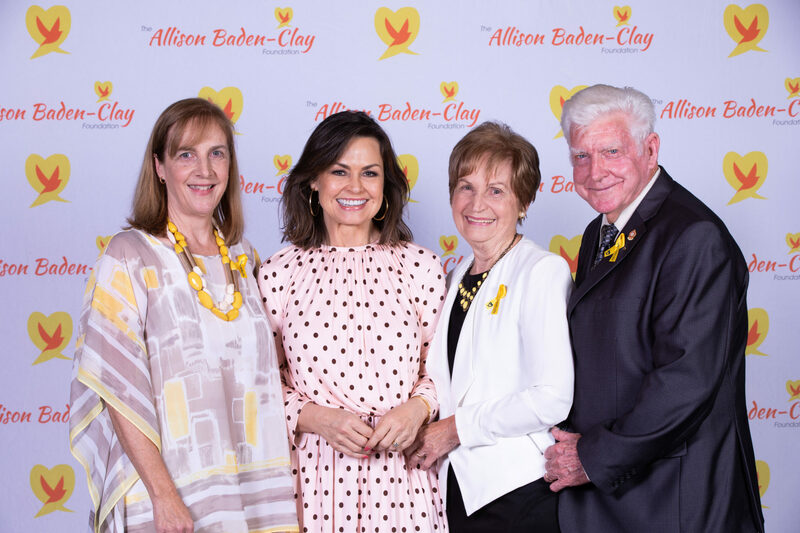 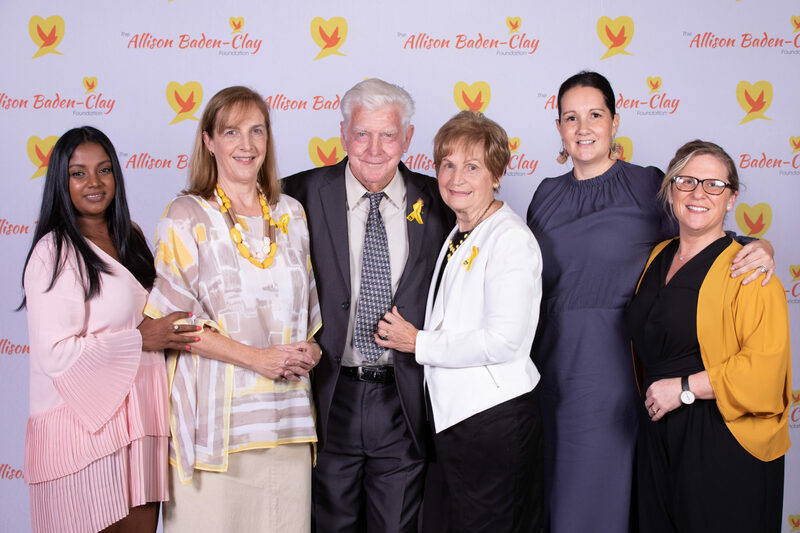 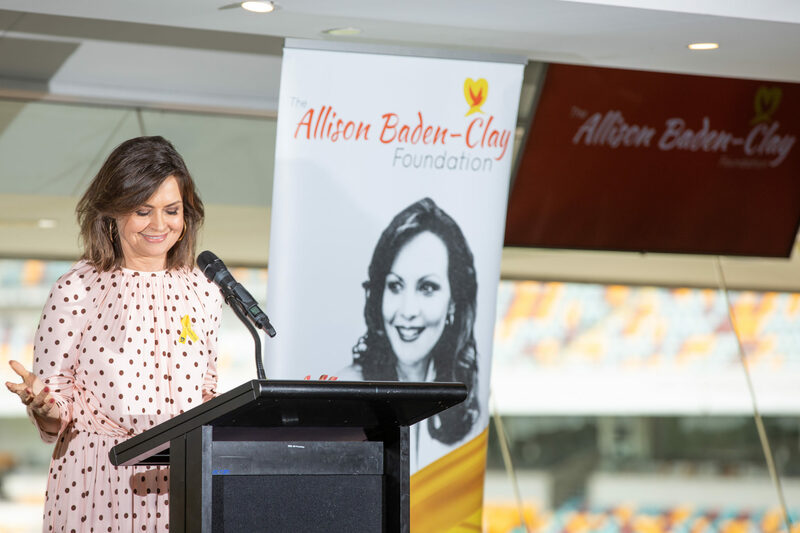 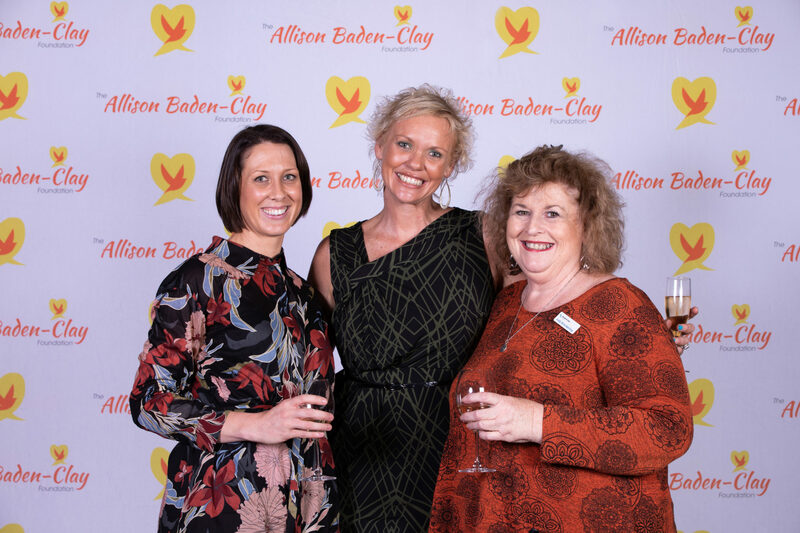 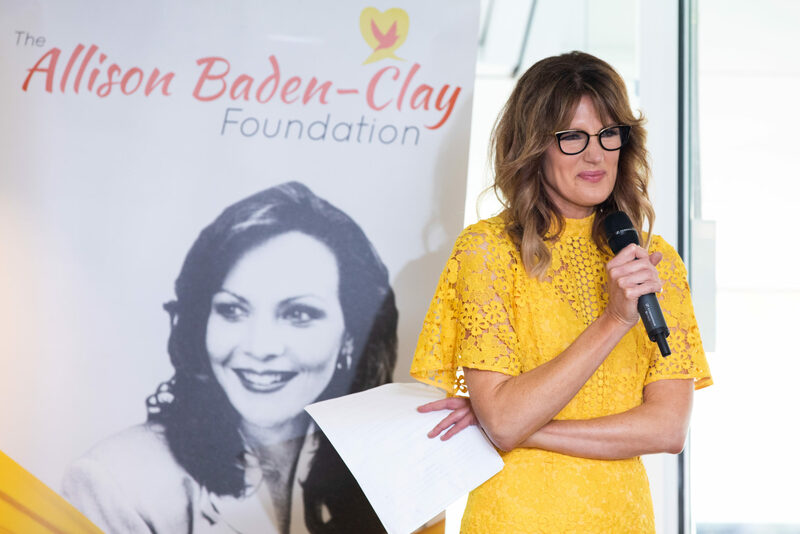 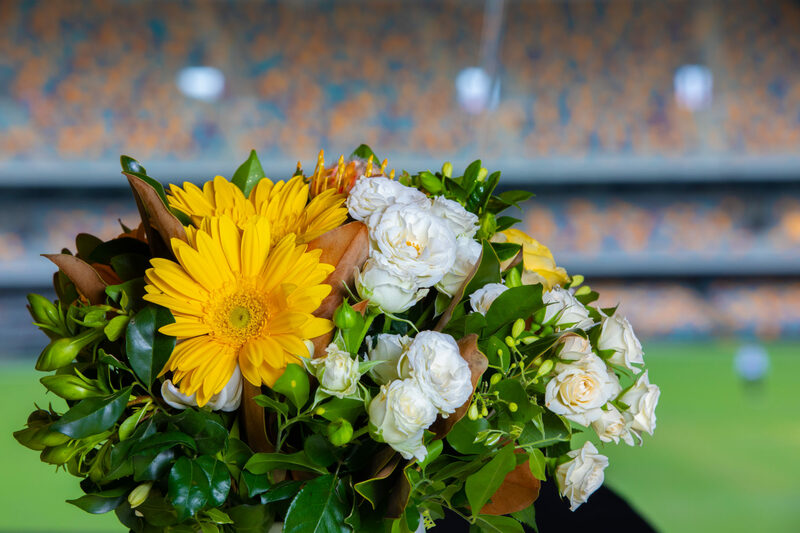 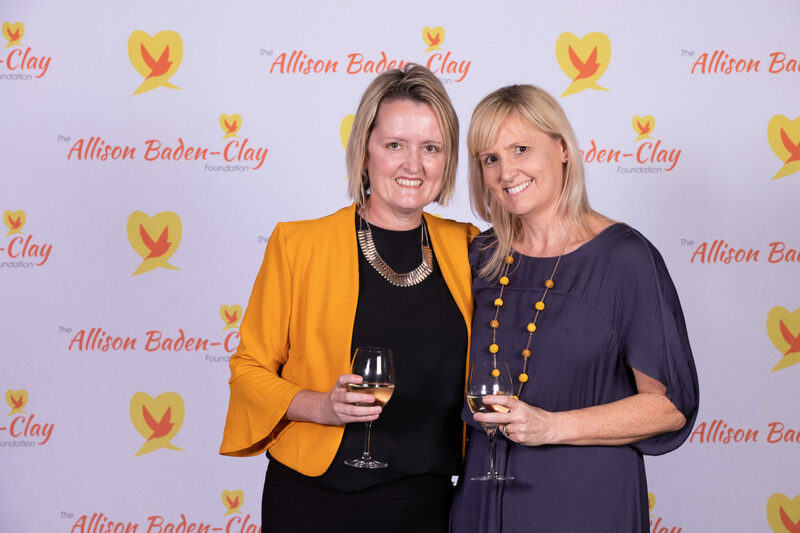 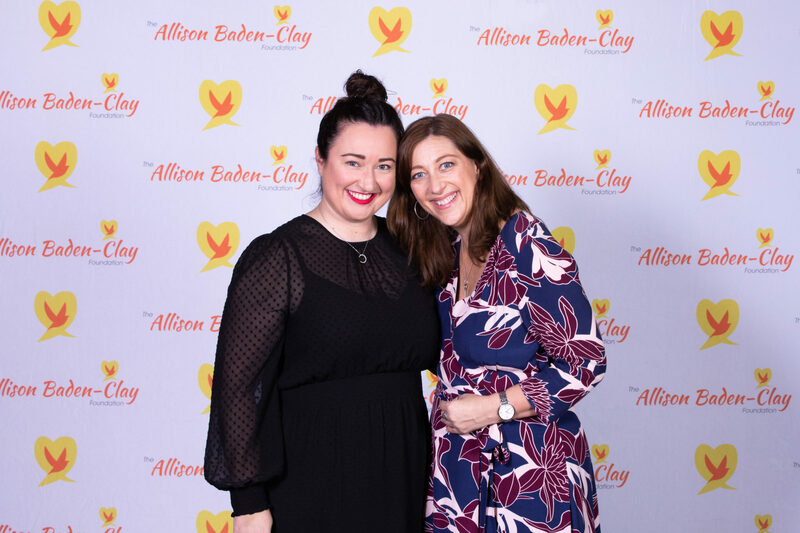 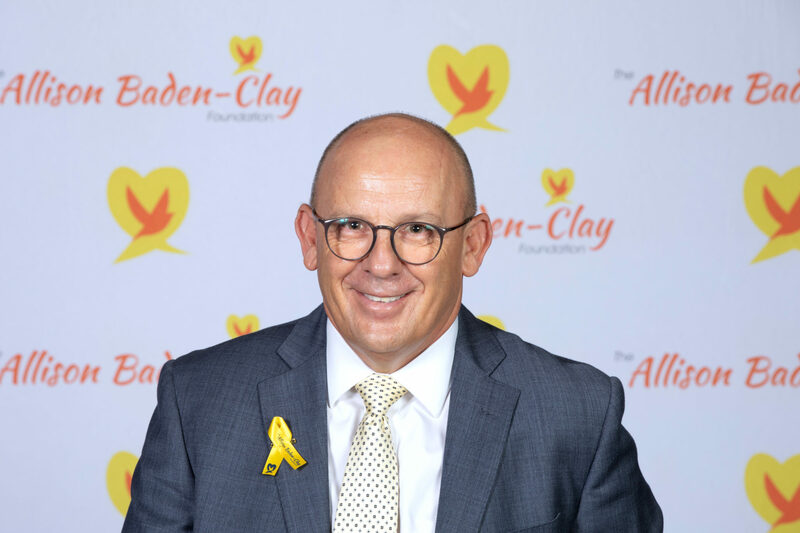 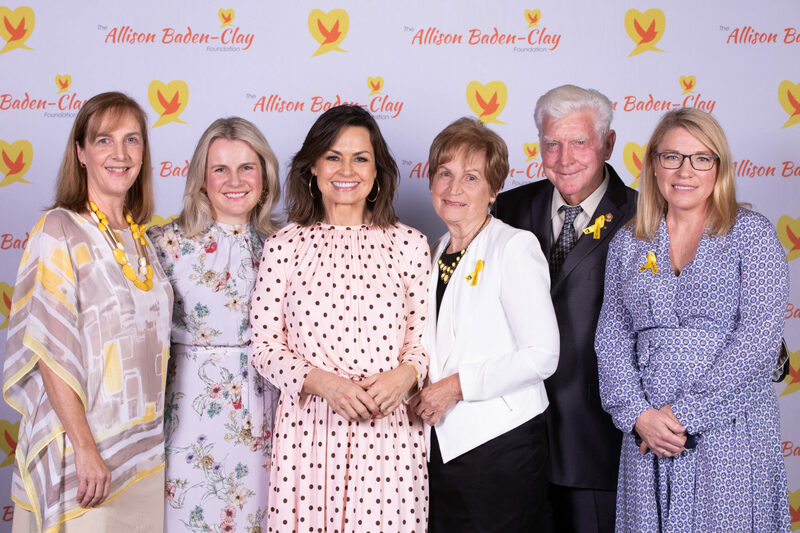 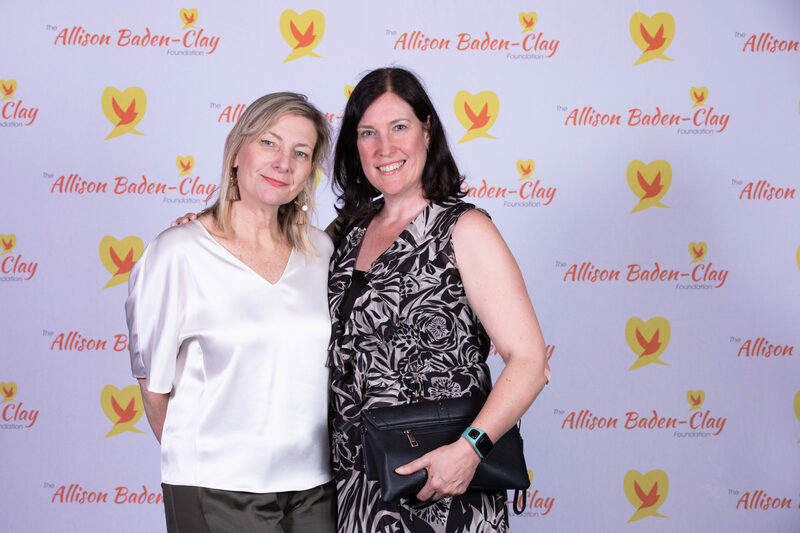 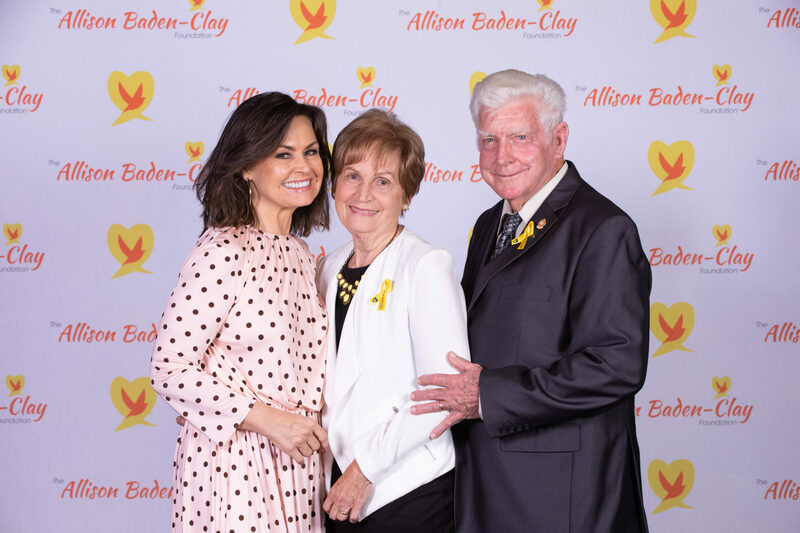 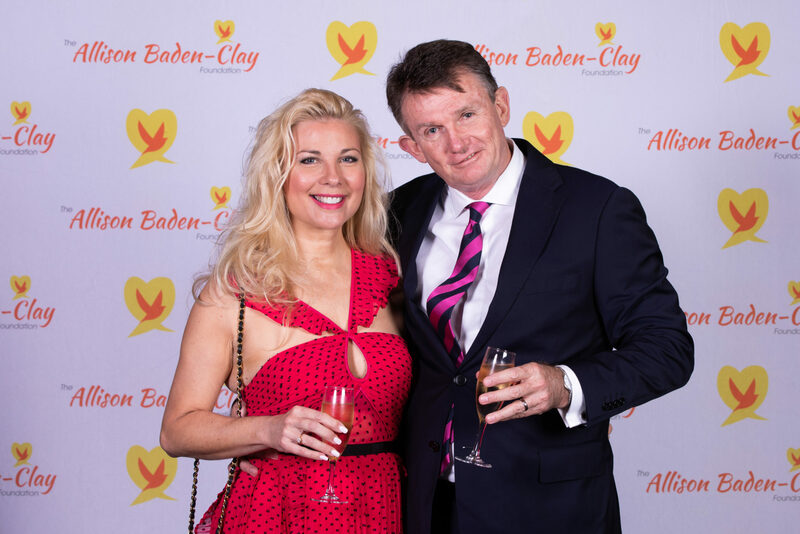 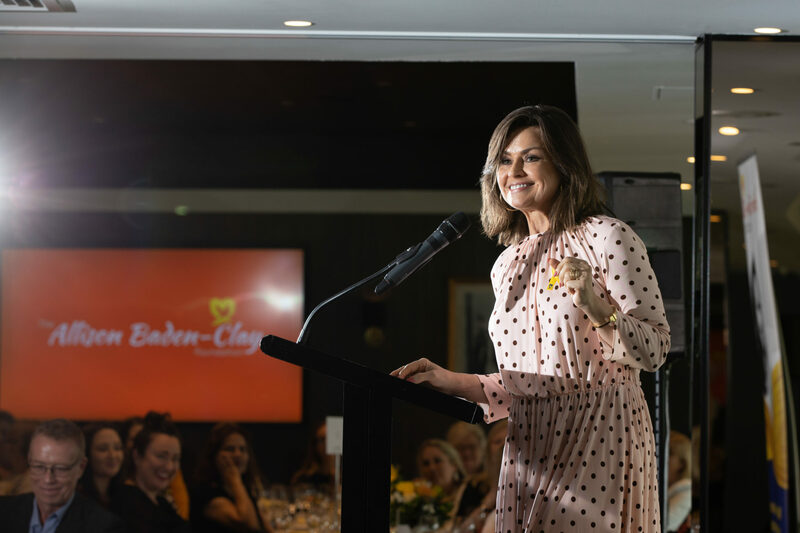 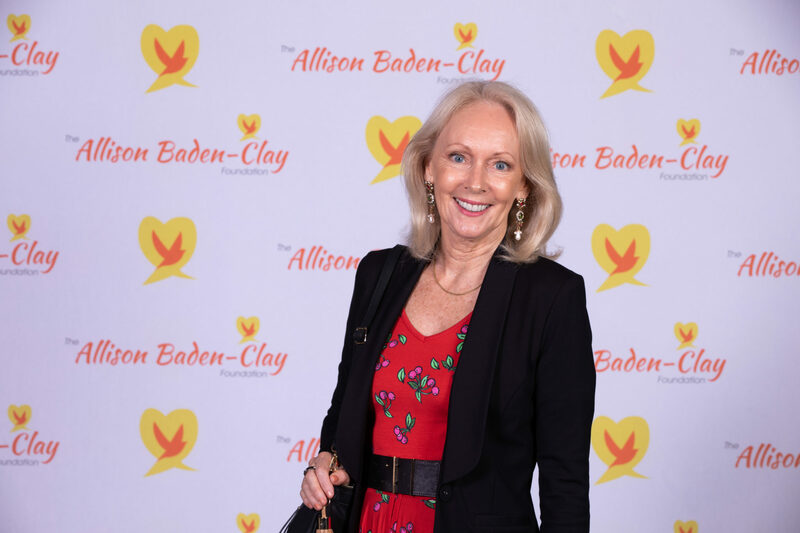 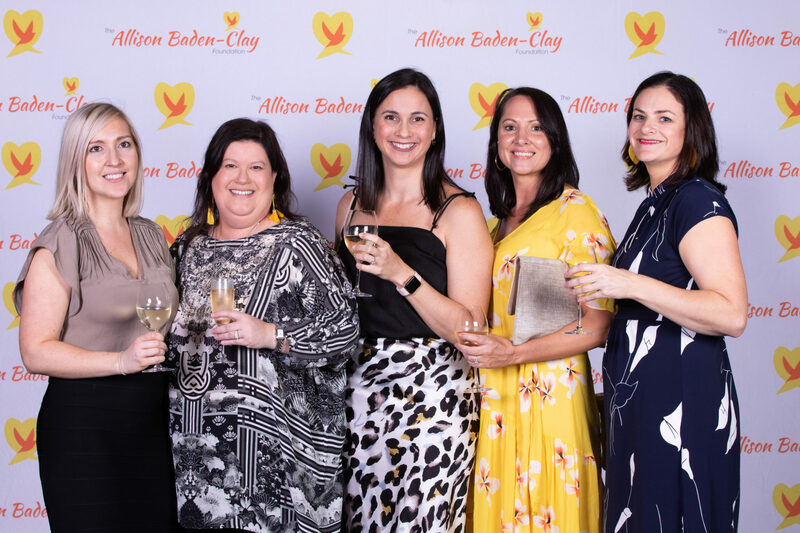 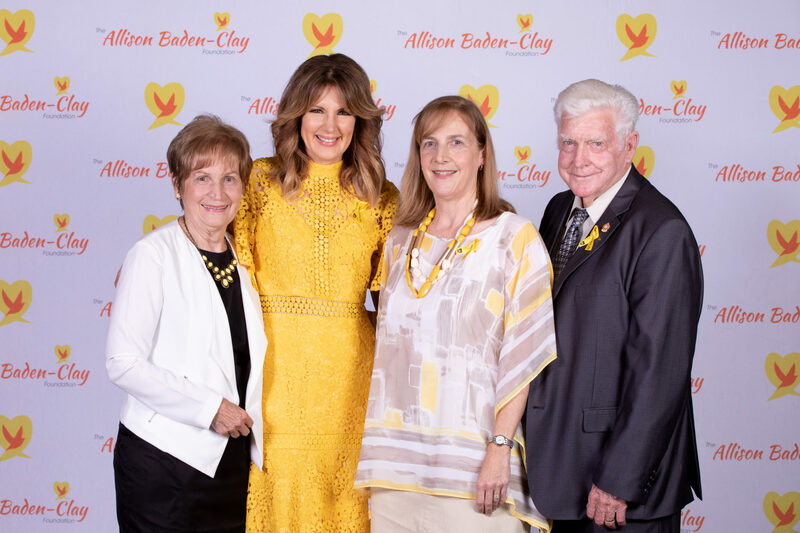 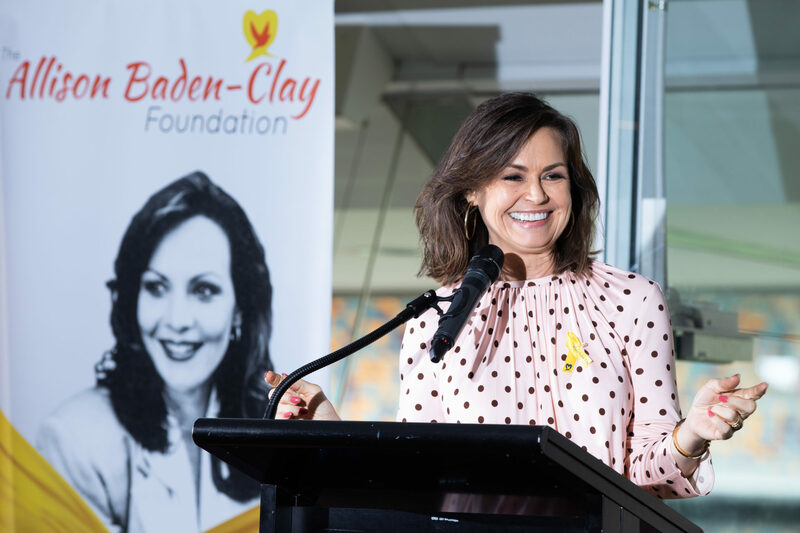 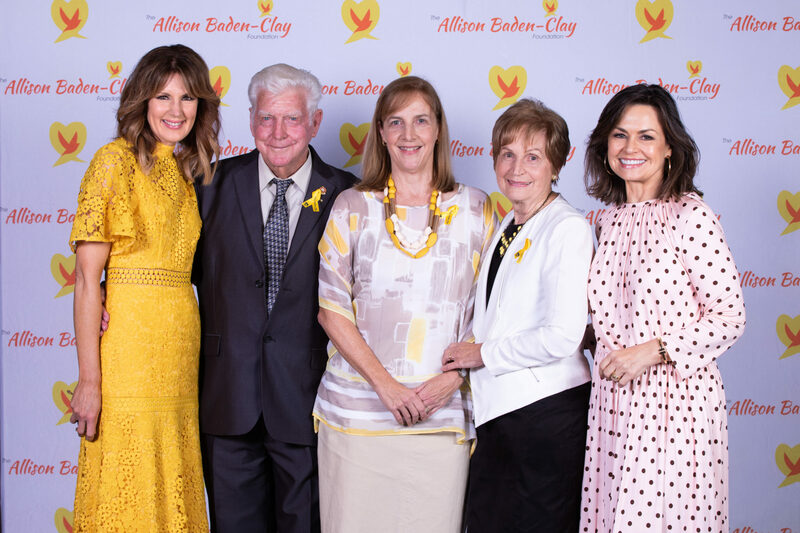 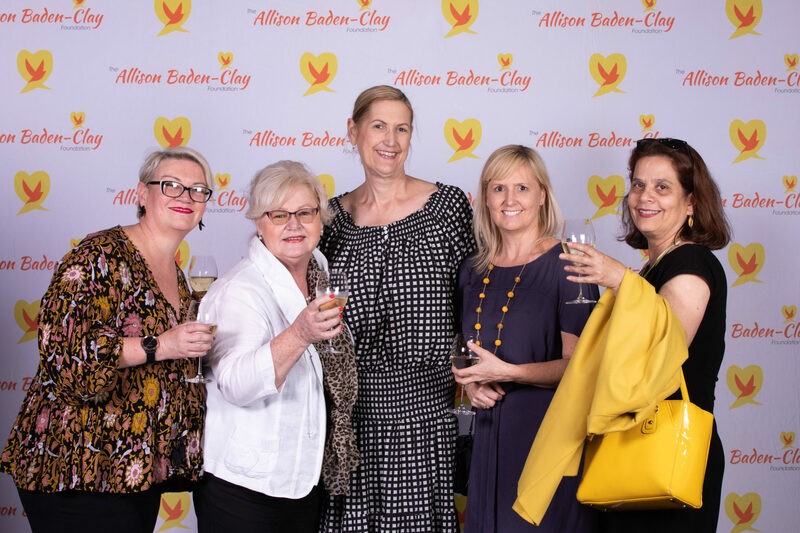 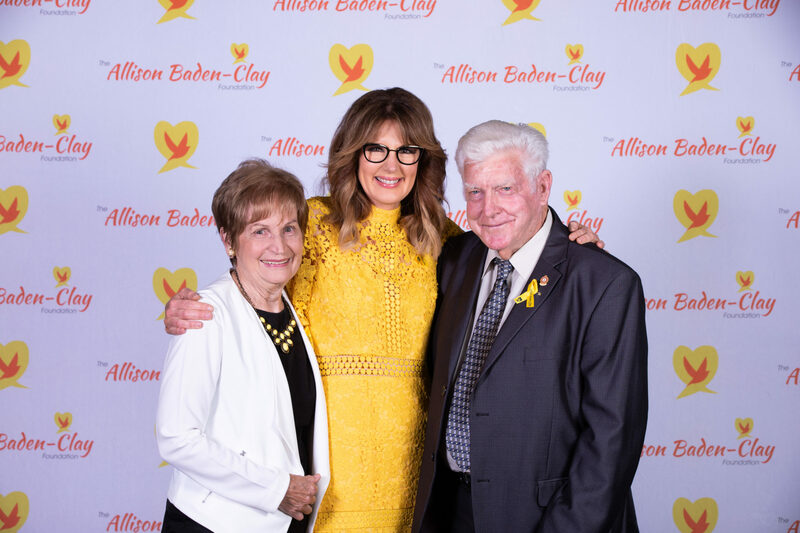 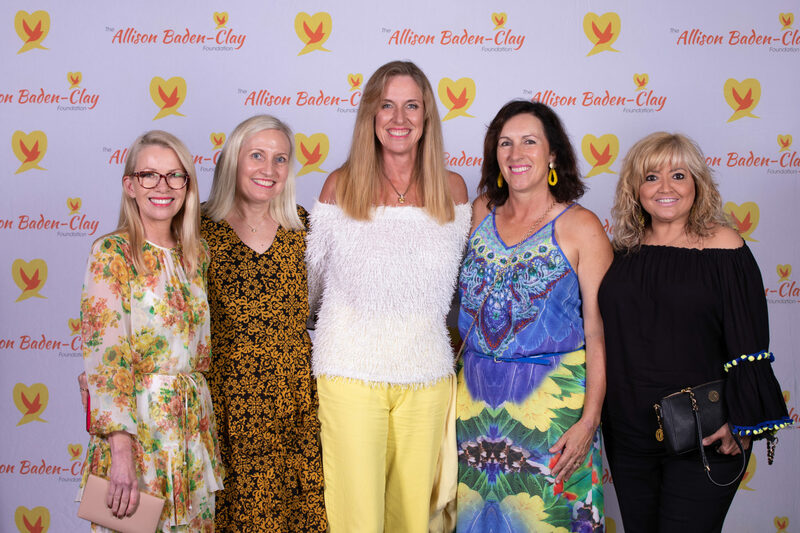 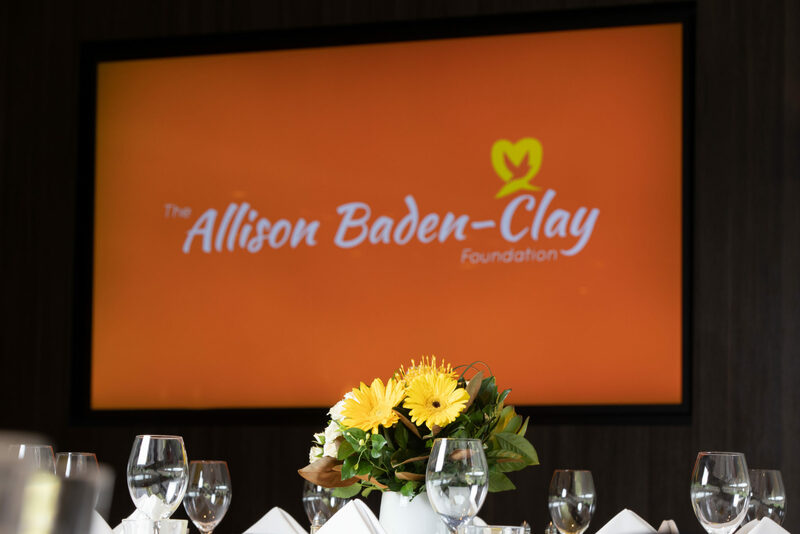 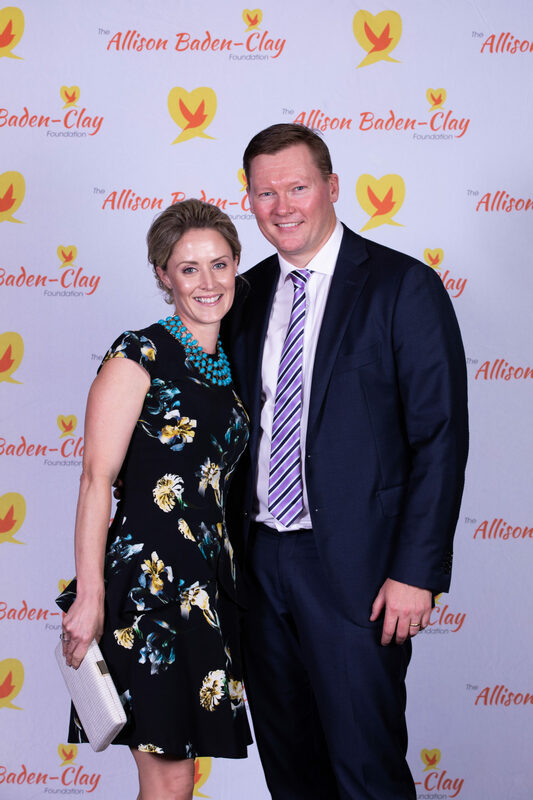 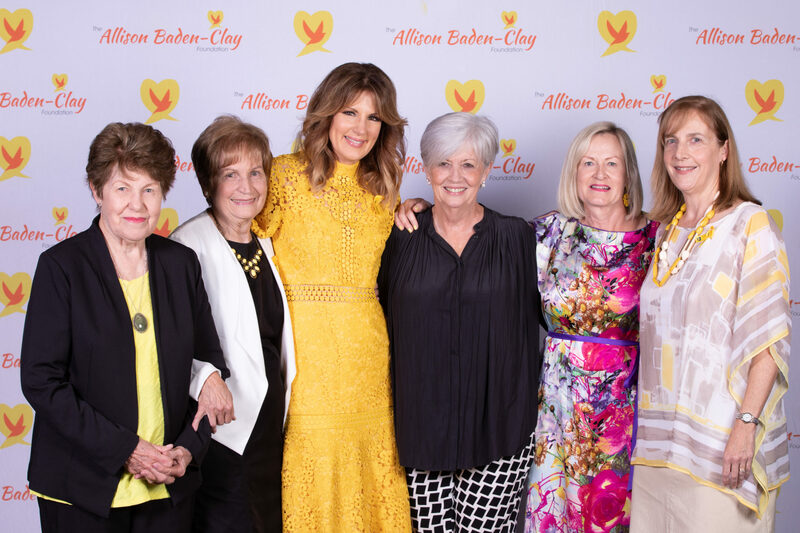 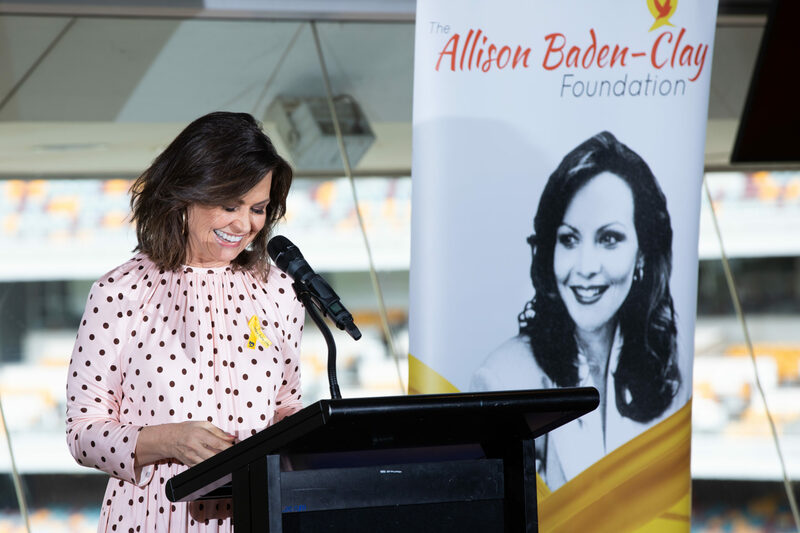 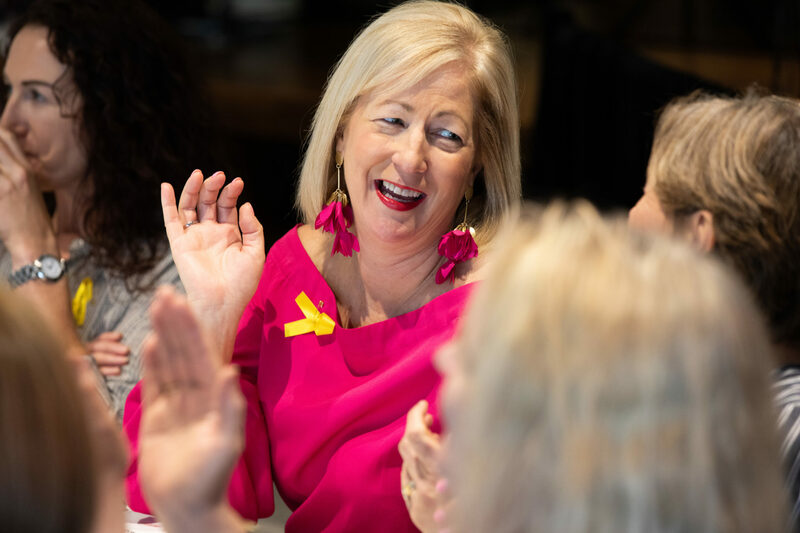 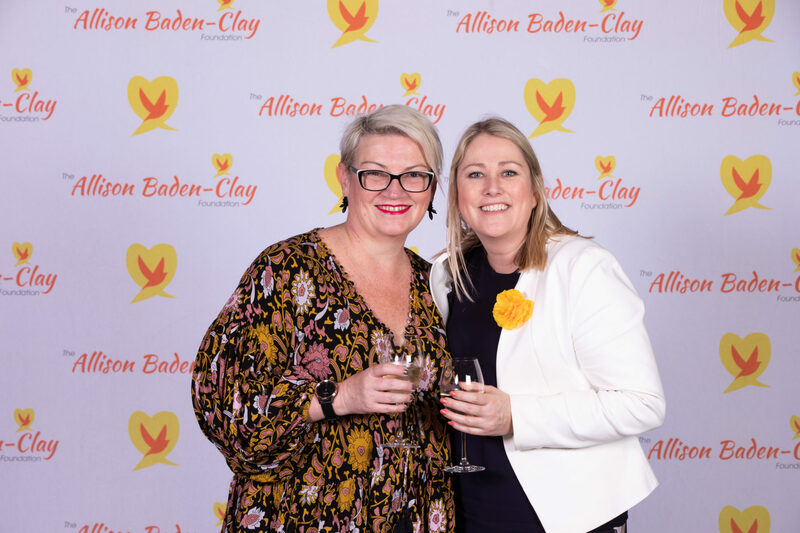 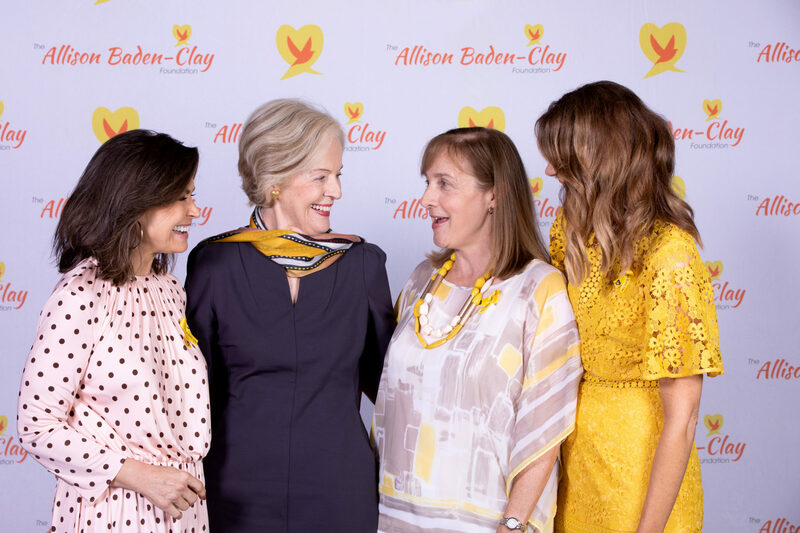 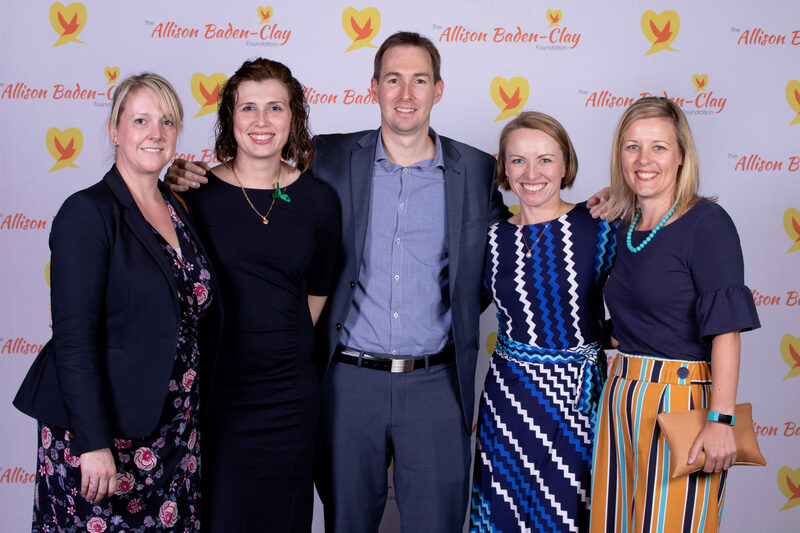 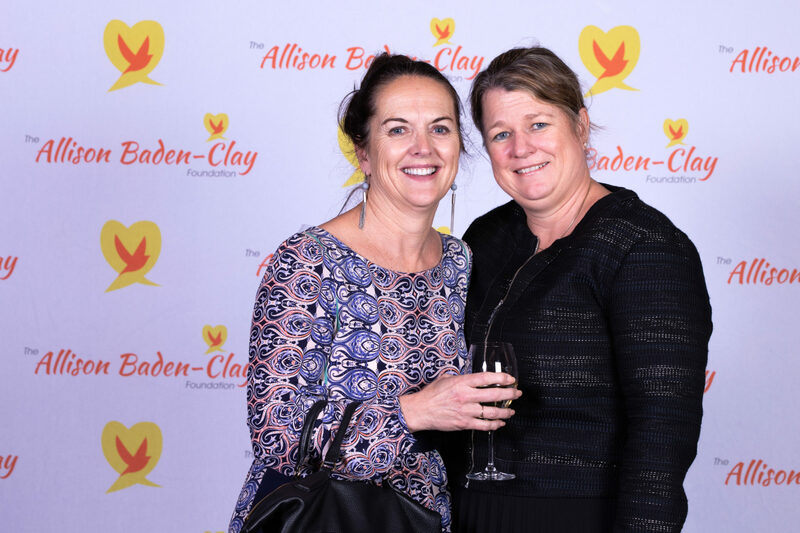 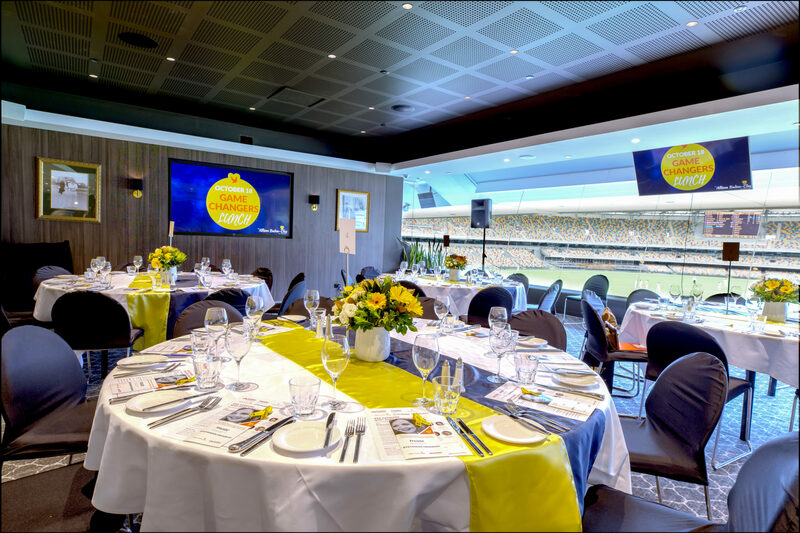 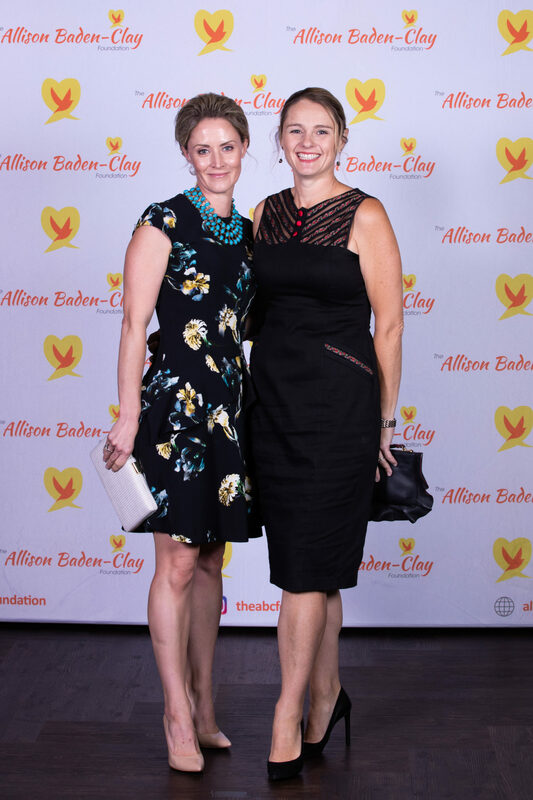 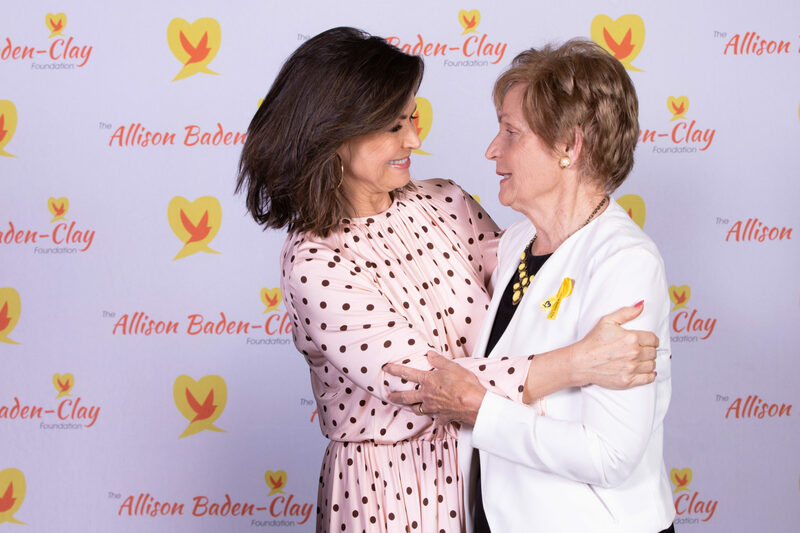 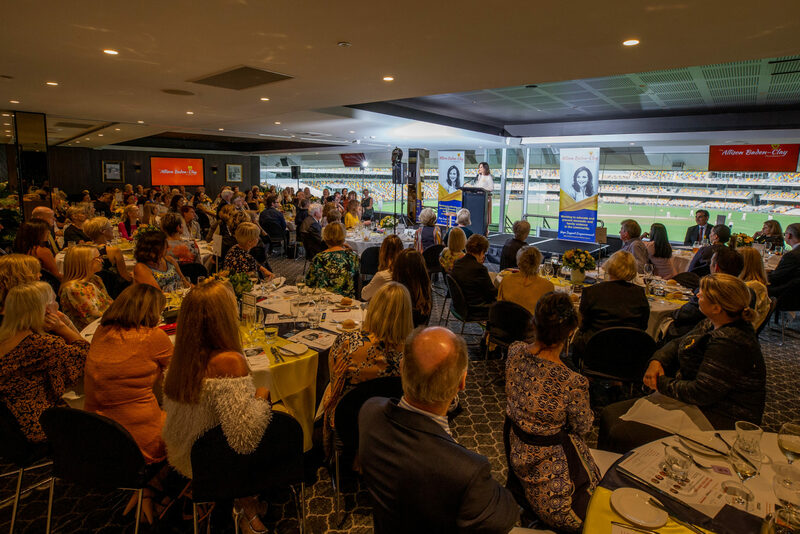 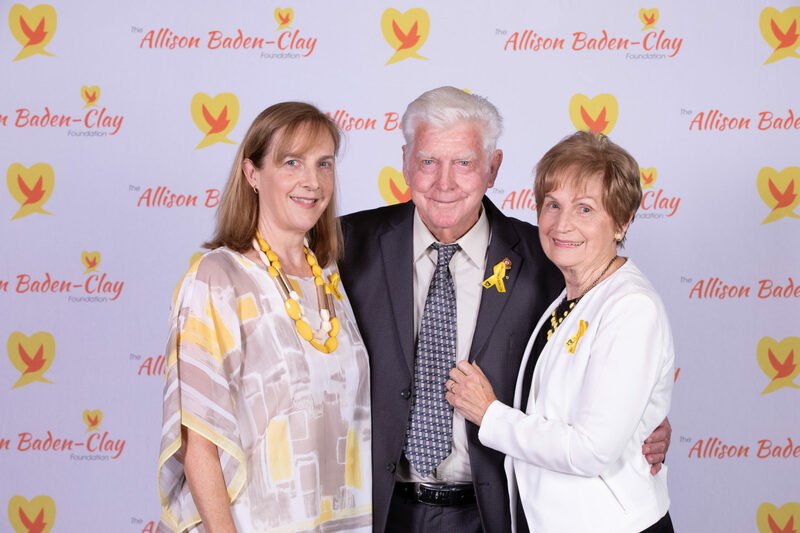 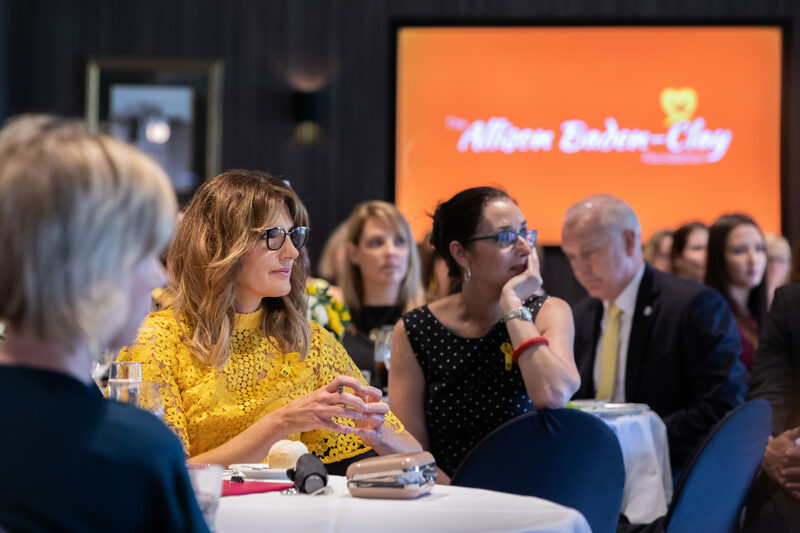 The Allison Baden-Clay Foundation hosted the annual Game Changers Lunch on Thursday October 18. 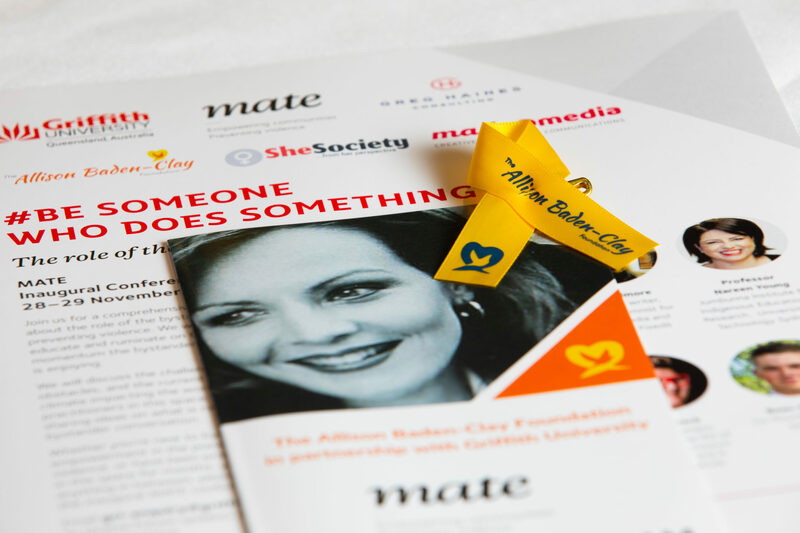 Thank you for all those who attended and donated throughout the day. 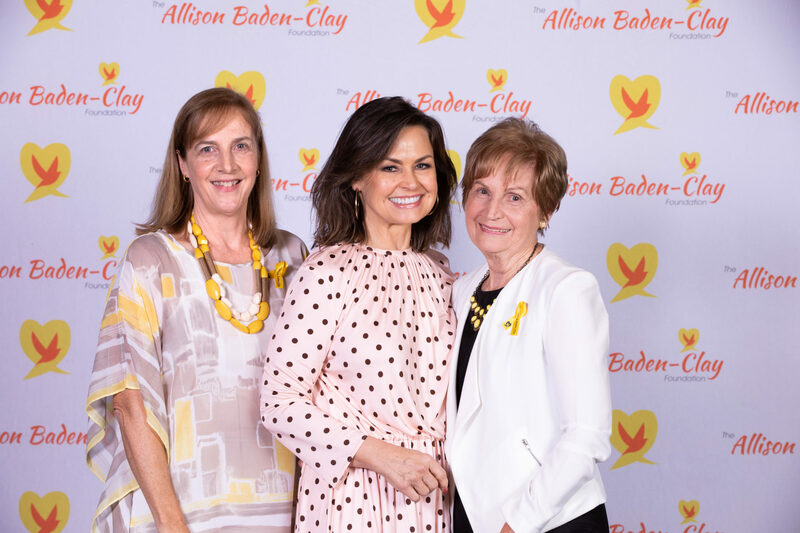 All funds raised go towards the development of programs that educate and empower people on the prevention of family and domestic violence.